Blogging is field which is demanded world wide. It is consider one of the best way to make money without doing any hard effort. Today's generation are very much involved with blogging. 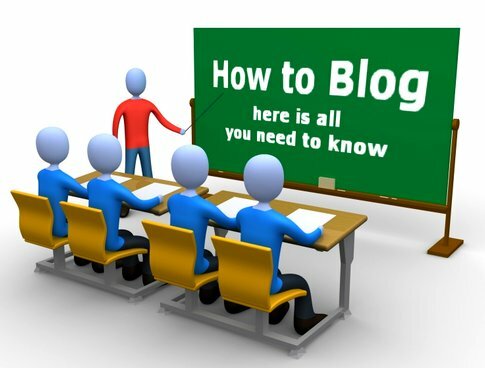 You can also become an successful blogger via following these ways and methods. If you want that your blog and website grow up and up than you have to do lots of hard work and also need a luck. Creating blog is easy but to maintain it for long time is bit difficult. If you are new to this field than you have to take so many risks and lots of hard work to spread your blog world wide. Follow these tips and techniques for your Blog success. You have to be consistent and persistent with your blog. If you want that your blog lead success than you have to keep update your blog daily and on regular basis. Your reader except from you that you will give your best articles to them, so always regular with you blog. And update time to time. As we all know that content play an vital role in the field of blogging. As we all know that how content is important for our blog and website. Do not copy articles from other blogs. Otherwise Google will punish you. Always post those articles which is demanded in the market. As we all know that social media is not only used for chatting and share ideas, you can also spread your blog and its articles on various social networking sites like Facebook, Twitter, Stumble, LinkedIn etc. There are million of users involved with social media sites. So create your Blog page on these sites to boost traffic. If you want that your blog leads to success and popular all over the world than you have to develop the healthy relationship with other blogs. You are a newbie blogger so if you maintain the good relationship with them than they will help you and give suggestion whenever you face some difficulty. 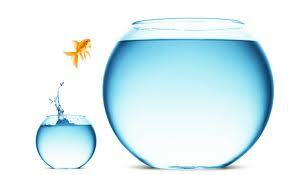 Without risk there is nothing happen, so you have to take risks and always ready to face the circumstances. If you want to gain profit than you have to take risks. Whenever you read an book, if you not found any image than it seems boring and you lack the interest, so just like that if your blog article include only text and text and no image than it is not a sign of good presentation. You have to put at-least 2-3 images in it. And don't forget to give ALT tags to your image. 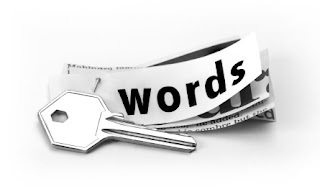 As we all know that keywords are very important for our blog articles. You have to choose highly targeted keywords for your blog content otherwise it will not indexed by Google. 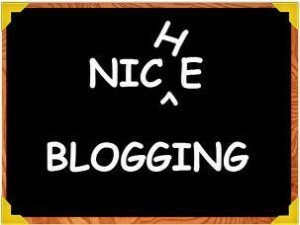 Guest blogging and posting is consider one of the best methods to gain high page rank and good alexa rank. If you are the beginner and your blog does not grab huge traffic than you have to submit the articles to popular sites, in return you will grab traffic to your blog and also an PR. Do not copy any other blog style and layout. You have be yourself present to others. Always remember that you have to post only those articles which is stick to your blog niche. Do not publish those post which having no link with your blog. For example this blog is relates with Making money online, so we have put money related articles.